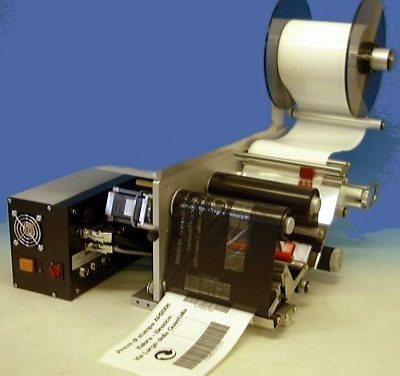 Smart AH 2006/280 GM -EL7: A5 format labelling printer. Smart 2001 -EL7, Smart 2000 -EL7, Smart 2006 GM -EL7 e Smart 3001 -EL7 are used in the following sectors: manufacturing, inventory, multi drop networking, transportation, airlines, wholesale distribution. 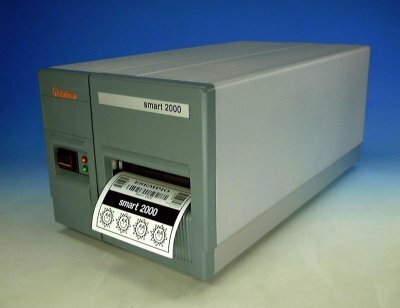 Smart 2000/280 -EL7 is used in the following sectors: manufacturing, ticketing, retailing, weighing, office, textile, parking, laboratory, health care, flowers. 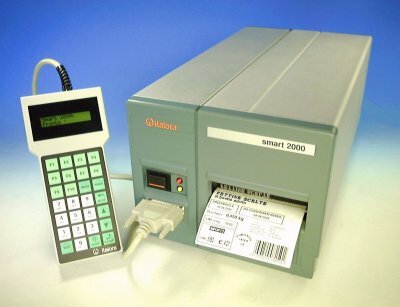 Smart 2000KM TT -EL5 is used with a specific powerful firmware dedicated to product traceability. Smart 2000KA TT -EL5 e Smart 2000K TT -EL5 are stand alone printers that turn approved scales into price lookup printing systems, simply connect the scale to produce fixed or variable weight/price labels. Smart 2000 RFID -EL7 is used in the following sectors: logistics, baggage tracking, parcel delivery, library checkout, document tracking, ticketing, pharmaceuticals, returnable containers, anticounterfeiting. 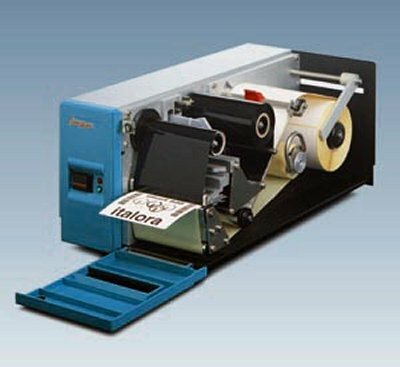 Italora Srl designs and produces mechanical and electromechanical timers for industrial and domestic applications, thermal and tape transfer printers for logistic, packaging, weight/pricing and textile applications. Italora products are marketed and exported all over the world. Italora sells and guarantees, certified products. 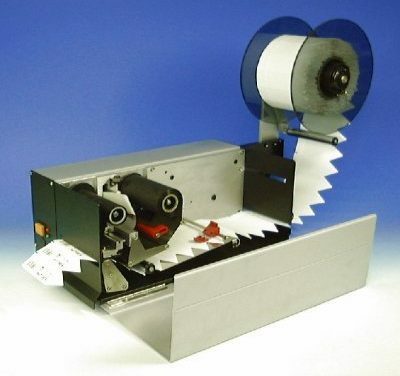 Main productions are: Barcode Label Printers, Timers for home appliances and industrial applications. Our know-how is deeply rooted and developed in these particular functions: business management, mechanical designing, electronic boards development, firmware engineering, software engineering, quality control (ISO 9001), shearing, turning, semi-automatic and automatic assembly, moulding, finishing, production control. Italora S.r.l. 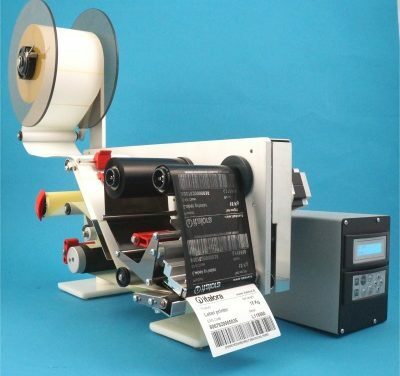 offers a wide range of thermal transfer ribbons for any bar code printer and any receiving material.